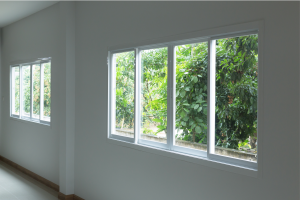 Proper care and maintenance for window frames is also very important, even though it tends to get overlooked. 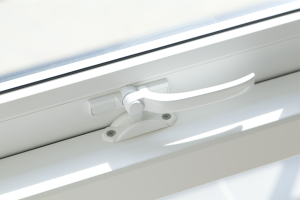 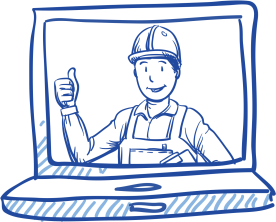 Under normal conditions, uPVC windows shouldn’t need any additional care when it comes to parts such as locks and hinges unless, of course, they are broken, in which case you’ll need to contact the manufacturer for further advice or enlist the help of a professional tradesman. 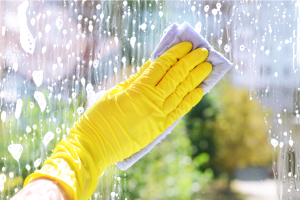 Contrary to popular belief, window condensation doesn't only affect old homes with old windows. 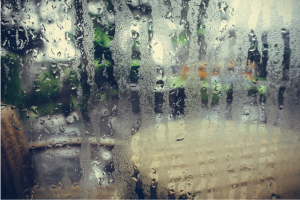 1 in five British homes are affected by condensation-related problems during the winter months. 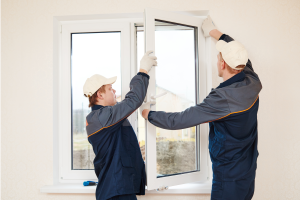 Whether you are replacing or reparing your windows, you should ensure that, given the substantial investment involved, you are suitably protected.